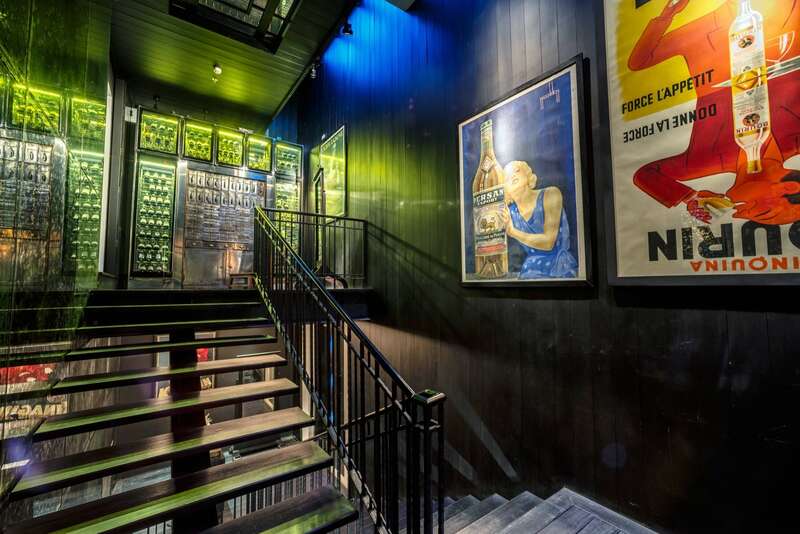 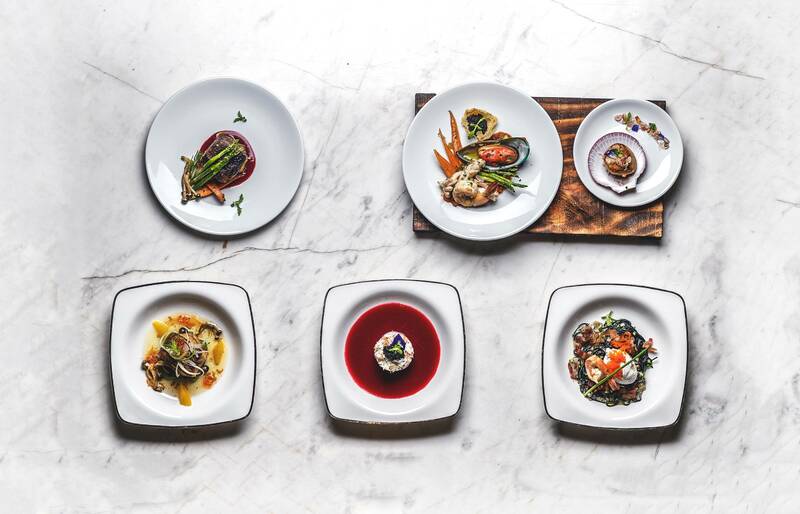 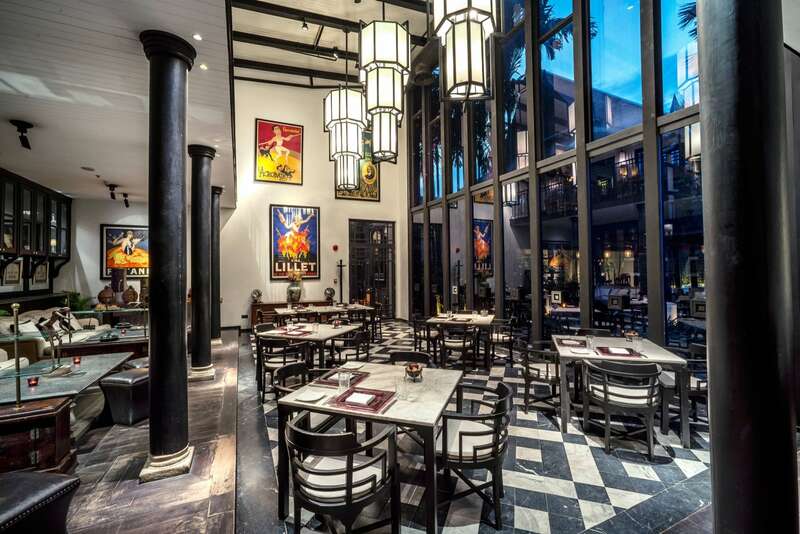 Dine in a vintage atmosphere at Deco Bistro & Bar. 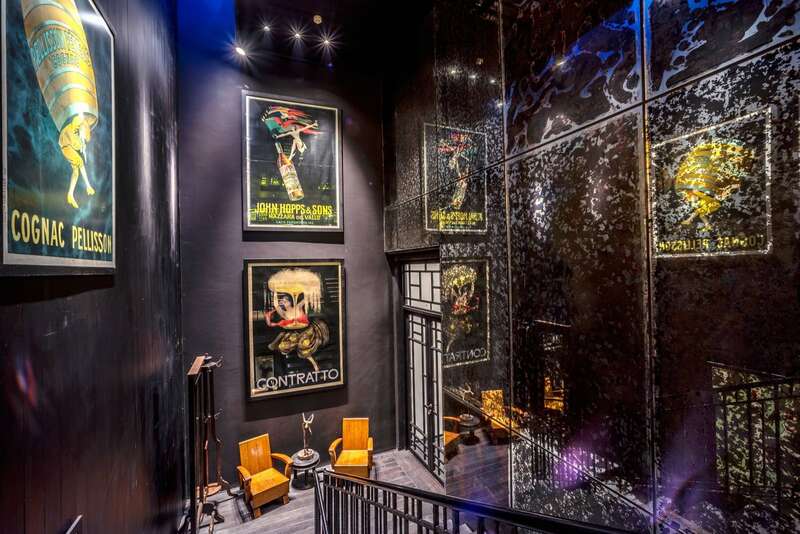 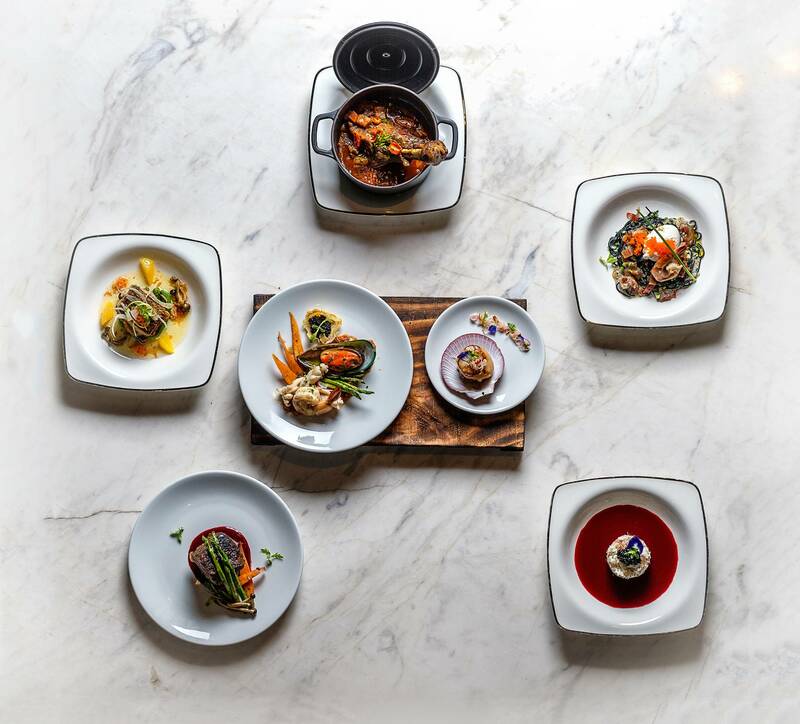 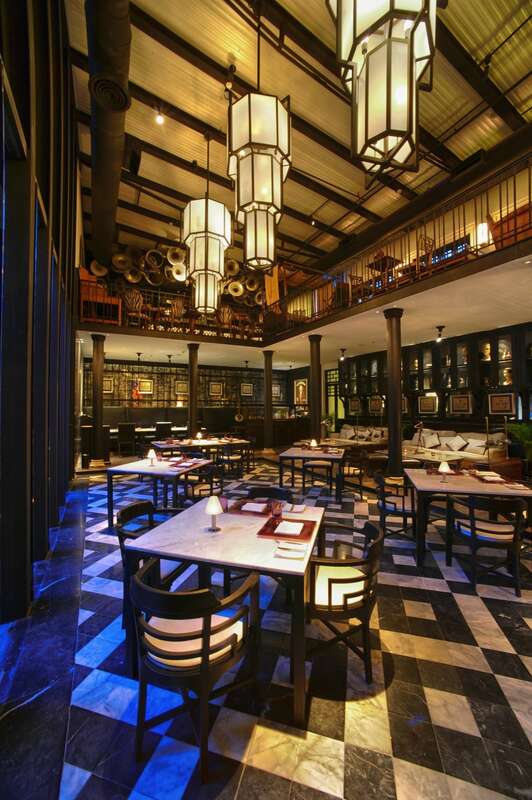 The Siam’s Art Deco theme continues in one of its restaurant, Deco Bistro & Bar that serves an international menu. 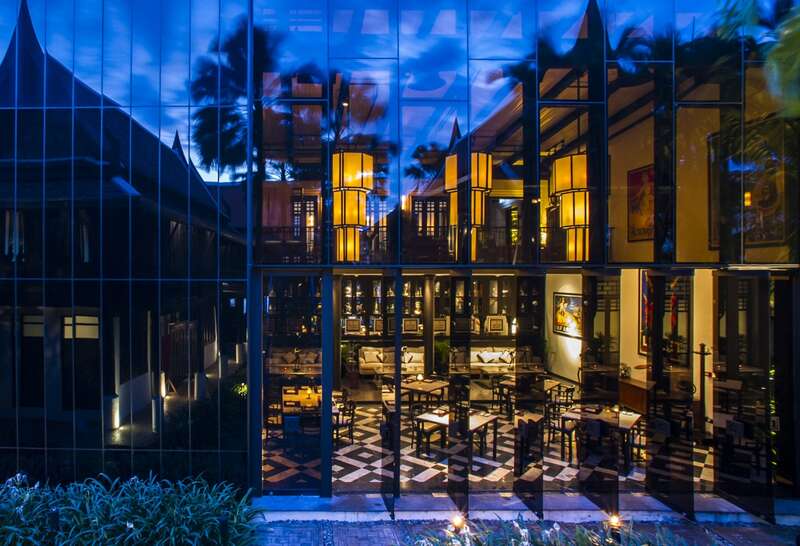 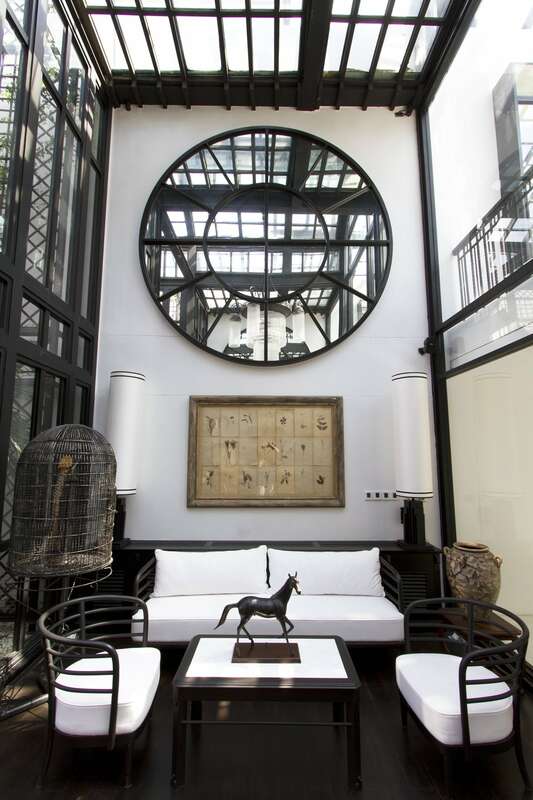 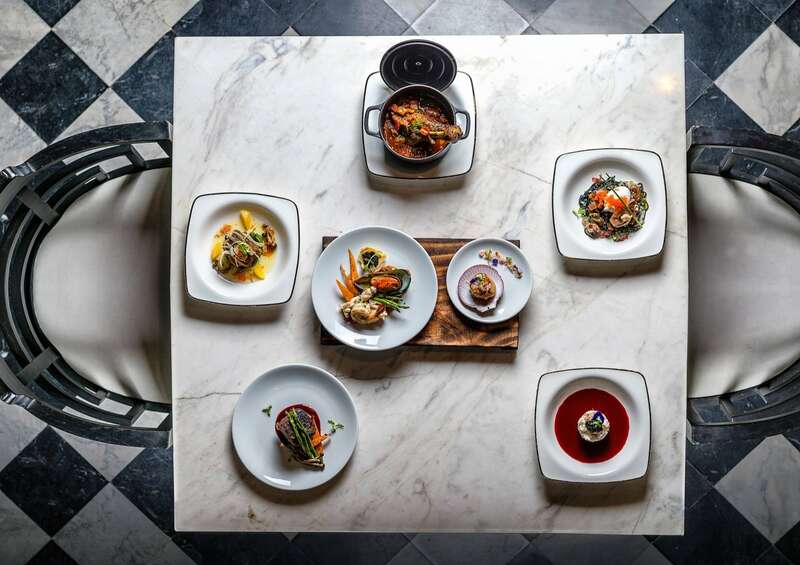 Spread over two levels that share a single lofty ceiling, Deco Bistro & Bar is an elegant throwback to a classy period with its black and white décor. 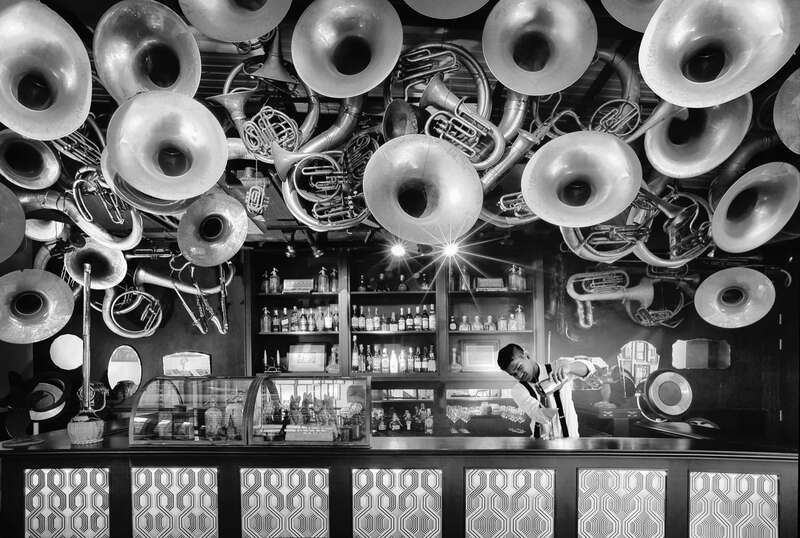 Congruent to the owners’ own interest, there is a clear homage to music with beautiful wall mounted vintage instruments on display. 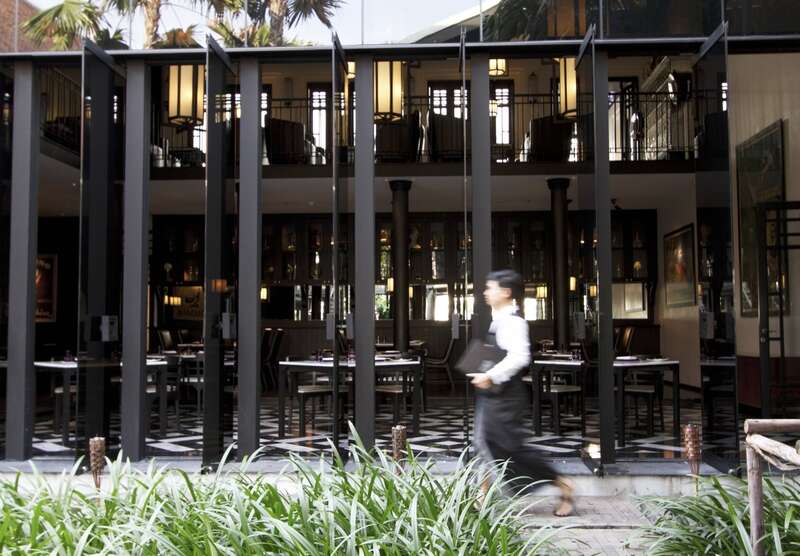 Dine on quality food as you admire centuries-old teak houses outside housing its sister restaurant Chon Thai Restaurant.